It was a very close competition, but Earth's Healing came out on top among our readers. The southside dispensary carries a wide variety of everything you'd expect: fresh bud, edibles, vapes, shatter and all the rest. They sure must be doing something right: They're opening a new location at River Road and Stone Avenue this weekend. Big congrats on the expansion. Tall Paul has been with Earth's Healing for nearly three years and feels, after stints working as a tech and other jobs in healthcare, that he's finally found his callling. As he puts it, "The job found me. I didn't seek it out." He enjoys having the chance to help patients who come through the doors looking for relief. "I am honored to be able to give high-quality meds to great people," he says. "I love my patients, and I love everyone. I want people to be happy and enjoy their time on this earth." Sometimes, you get a case of couchlock and just don't want to drive to the dispensary. Fortunately, many of the local dispensaries will deliver right to your doorstep. Our readers picked Earth's Healing as the top service. (Well, after we disqualified some of the illegal delivery services, anyway.) They deliver between 1 and 6 p.m., so get your order in between 9 a.m. and 2 p.m. and your medicine will arrive faster than an Amazon package. There's a $10 fee if you're spending less than $100, a $5 fee if you're spending between $101 and $200, and it's free if you spend more than $200. Exact change only! If you're ready to get legal—or stay that way ahead of your card's one-year expiration—you can make your way to midtown's Tumbleweeds Health Center. 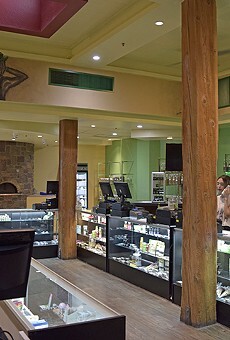 The friendly and welcoming staff will walk you through all the steps and teach you all about the healing properties of marijuana. It will cost you $249, which includes various government costs. (And it will be an extra $50 if you don't have your medical records and need an evaluation from one of Tumbleweed's docs.) It may sound steep at first glance, but it's a whole lot cheaper than getting busted. And if you can't get out of the house, they even make house calls. Heather Moroso's work with HIV/AIDS patients has taught her a lot about compassion. And that compassion translates into her work as a naturopath who helps patients get certified as legal medical marijuana cardholders. She's pioneering the push to remove the stigma from marijuana use—and she's doing it her way. As she told the Weekly last year: "It's okay to go against the grain. Sometimes the greatest ideas in the world come that way." Remember when the late Tom Petty—may he rest in peace—said that the waiting is the hardest part? It doesn't have to be so hard at Harvest, where you can gaze through a big glass window at the various wares for sale in the showroom. 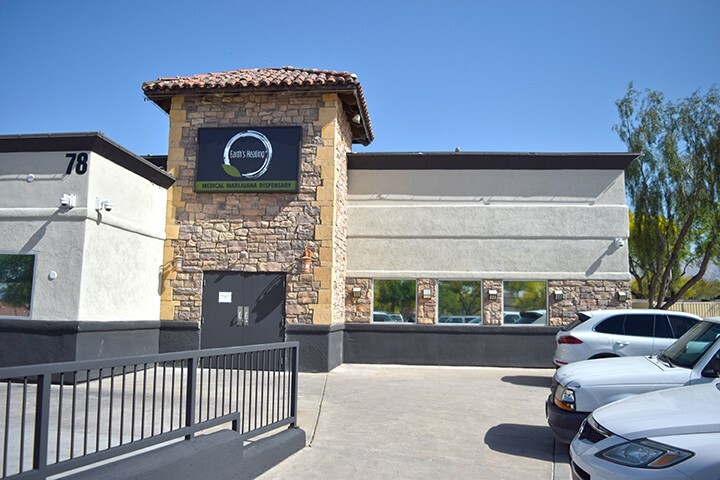 This Phoenix-based dispensary is a new player in town, but is already impressing our readers with a low-key but comfortable waiting room. The steady stream of customers tells you that Earth's Healing has a great reputation in the medical marijuana community. The friendly and knowledgeable staff is always ready to serve your needs and can guide you through the options you have when you choose your medicine. To ensure freshness, Earth's Healing budtenders weigh out nuggets in front of patients instead of selling pre-packed bags of weed. So when the bud in those jars runs low, the remaining bud is sent back to the warehouse to be packed into one-gram pre-rolls that cost $10. Depending on the supply, you can sometimes buy strain-specific—indica, sativa or hybrid—and sometimes it's just dealer's choice. Marana's NatureMed offers new patients their choice of three specials with your first purchase: If you want to keep it simple, you can get a free, fat, one-gram pre-roll; if you're more interested in concentrate, you can BOGO yourself a free 500mg Golden Vape with the purchase of one; or if you're more into edibles, you can get a 30mg honey stick or hard candy. 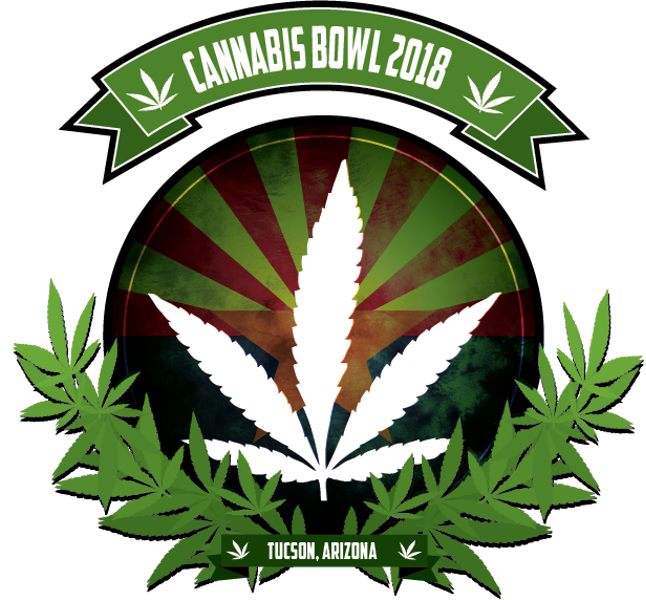 Desert Bloom has a number of specials every day: If you're an early riser or a late-night shopper, you can take advantage of the Wake N Bake discount of 15 percent on all concentrates between 7 a.m. and 10 a.m. and 7 p.m. and 10 p.m. A purchase of four pre-rolls always gets you a fifth for free. You can celebrate your birthday with the gift of a free gram. And if you're a senior, veteran or student, you always get 10 percent off regularly priced product.